Can Onboarding Be Used to Slash Your Support Queues? Though the initial rush to market for most firms is all about getting products and services out the door, long-term success ends up being all about nailing down every aspect of actual user experience. It’s not enough simply to ship, you also need to take care of business past the sale. The right type of onboarding tees users up for a trouble-free experience, and can also massively reduce your overall support burden. However, it’s not always obvious for smaller firms whether they’re really in a position to commit resources to it or not. In this piece, we’ll step through four simple questions you can use to see if onboarding could be a solution for you. We’ll then finish up with examples of companies who are getting it right, and resources you can use if you decide to take the next step. Let’s start with the questions! 1. Are You Tracking and Segmenting Your Current Support Queues? 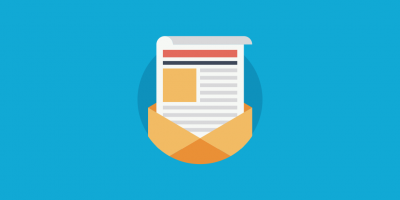 The first thing you’ll want to check is whether you have a firm idea of the overall volume of support queries that you’re expecting onboarding to make a dent in. However, don’t stop there. Further analysis of current support queues can also pay off huge dividends down the line. When using support solutions such as Zendesk, make sure you’re classifying and segmenting your data. Make sure you have the bulk of your queries segmented by both topic area and stage of customer experience. The first should give you some instant feedback into the main moving parts of customer concern, the latter will show you where you’re currently letting people down straight out of the gate. 2. Have You Eaten Your Own Dogfood? When was the last time you or your team actually used your own product and service from scratch? Make sure you’ve actually walked a mile in your customers’ shoes prior planning your onboarding initiatives. Even a quick couple of run-throughs by yourself and other team members is likely to show up several areas of the initial customer experience that can be instantly improved. It’ll also drive home just how big of a problem you’re currently dealing with, and clarify whether onboarding makes immediate sense. 3. Have You Defined Customer Success? Every product or service has a series of associated sequential goals that users are trying to hit when using it. Before you think about onboarding, you need to have a documented list of what these success points are in the context of your own business – they’re what you’ll ultimately be using onboarding to guide your users towards. 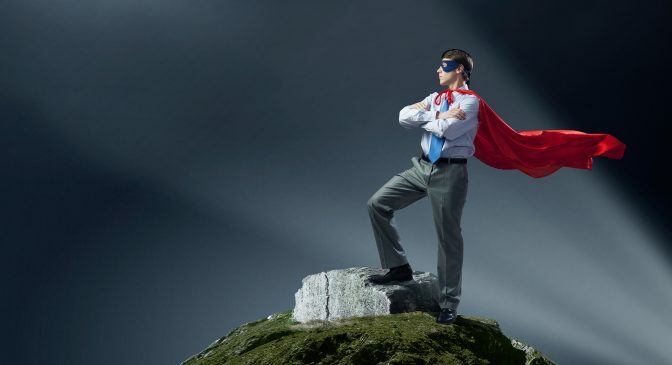 Give your customers a clear path to being a hero by identifying how they define success. Bear in mind here that user definitions of success may well be radically different from your own – you’ll need a clear picture of both. Make sure you’ve conducted post-sale surveys of your users, along with actually sitting down and watching people take their first steps with your product. For a detailed breakdown of how best to go about digging into what constitutes customer success, check out Sixteen Venture’s excellent guide to successful customer onboarding. 4. Are You Familiar With the Onboarding Levers You Can Pull? 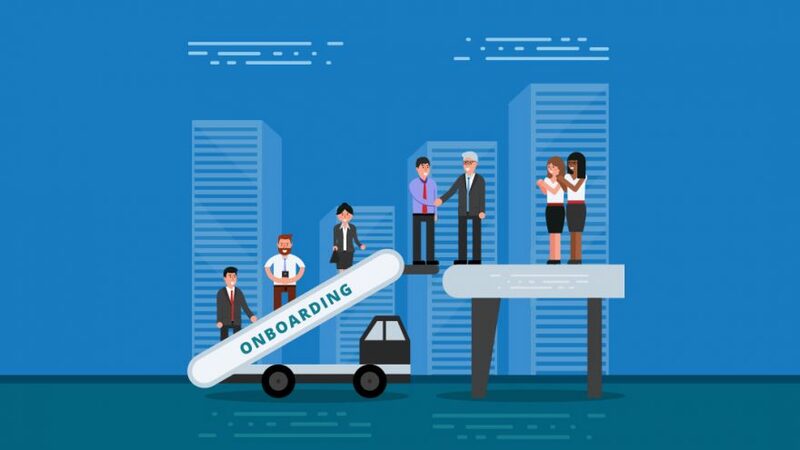 Though there are a million and one ways to get started with onboarding at your company, the actual elements of a typical campaign are relatively stable and fixed. Make sure you’ve familiarized yourself with standard solutions before trying to reinvent the wheel yourself. With the information you’ve already gathered by answering the first three questions, you should have plenty of material ready to be usefully deployed across these standard onboarding areas. For a practical example of many of them in action, check out the Process Street guide to onboarding for customer success. If you’ve answered yes to all of our four questions, you’re in excellent shape to start using onboarding to slash your support queues. Let’s finish up with examples of companies that are already knocking it out of the park, along with some useful further resources. 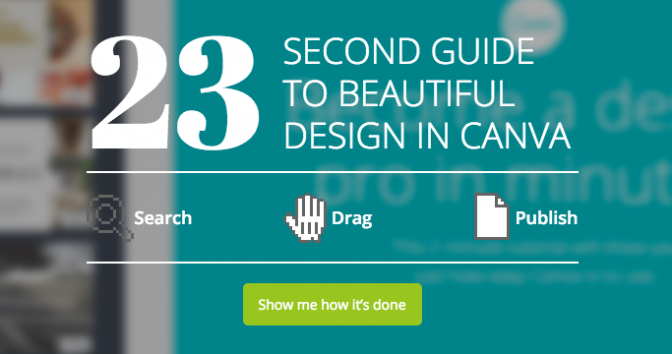 Canva’s onboarding is a great example of getting straight down to business. Canva, Slack, and Asana all provide excellent all-purpose examples of carefully considered onboarding flows. You can also find a whole series of top-notch onboarding tear-downs to enjoy over at UseronBoard, and a world of further useful practical tips and tools over at ConversionXL. Tools such as Whatfix, WalkHub, and Tour My App all enable you to add slick walkthroughs and guided tours to your sites for very reasonable fees these days. 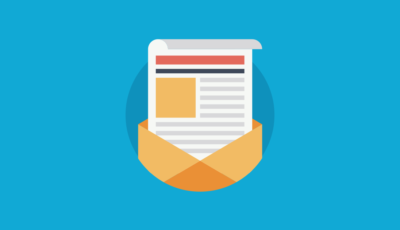 There’s also a huge amount to be said for setting up simple onboarding email sequences in tools such as MailChimp. Using a modern knowledge base solution such as our own will also give you an easily maintainable home for much of your content. By stepping through our four simple questions, you’re forcing yourself to confront the reality of your current onboarding experience (however rudimentary it may be). You’ll also root out areas of improvement, and get familiar with your process to the point you can actually make a difference. By the time you’re able to answer “Yes” to all of them, you’ll be in great shape to actually start making a dent in those support queues with a trial onboarding project. Have you analyzed your existing support archives for easy wins? Have you experienced your current onboarding process in-house? Have you quizzed your customers about what constitutes success? Are you familiar with the onboarding tools available to you? Is improving your onboarding looking like a potential solution for your business? Get in touch via the comments section below and let us know!